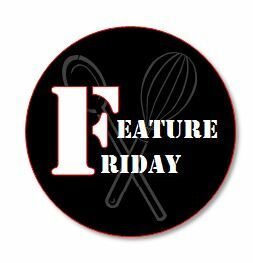 Who’s ready for Feature Friday? Submit your favorite unique and interesting recipes for the chance to be featured on Kitchen Tested! 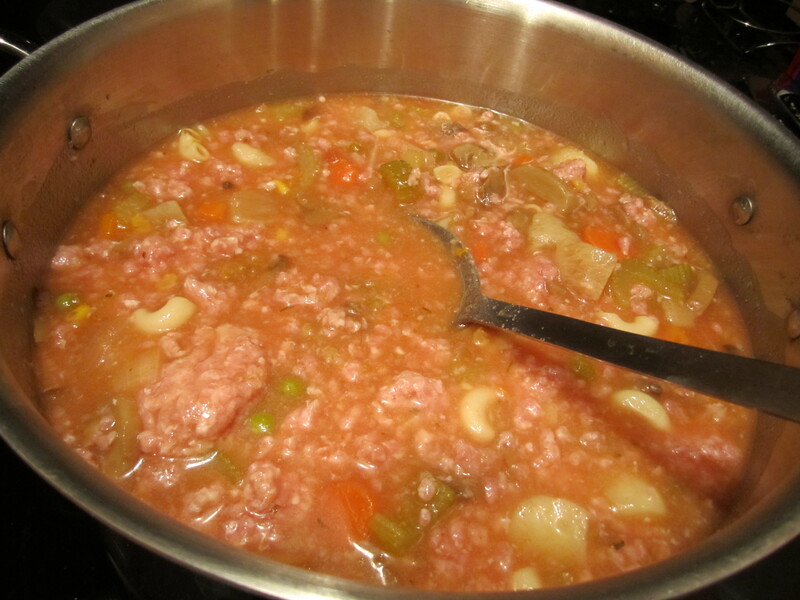 Every Friday, a new recipe will be posted on Kitchen Tested but it won’t be one of my adventurous concoctions. It’ll be YOURS! All you have to do is send me an email with your own kitchen tested recipe, along with some pictures of your cooking process, and submit it to kitchentested@gmail.com. Each week, I will choose a new submission to be featured and it could be yours! Don’t worry if your recipe doesn’t make the cut right away because you could be next in line. 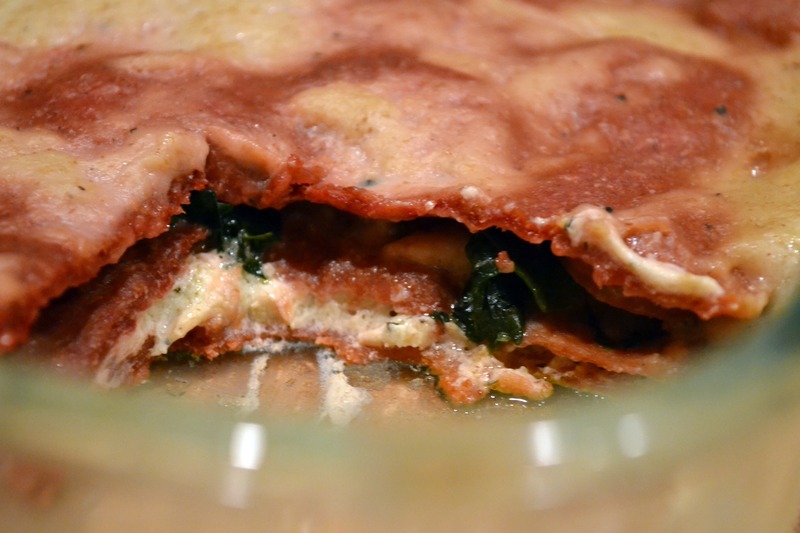 The first guest recipe will be posted on Friday, September 16th. I can’t wait to receive your submissions and start reading all of your individual and exciting recipes! Good luck. I married in to a very VERY traditional German-Jewish family and along with being on time for everything, I have also taken on the task of learning some fantastic German recipes. 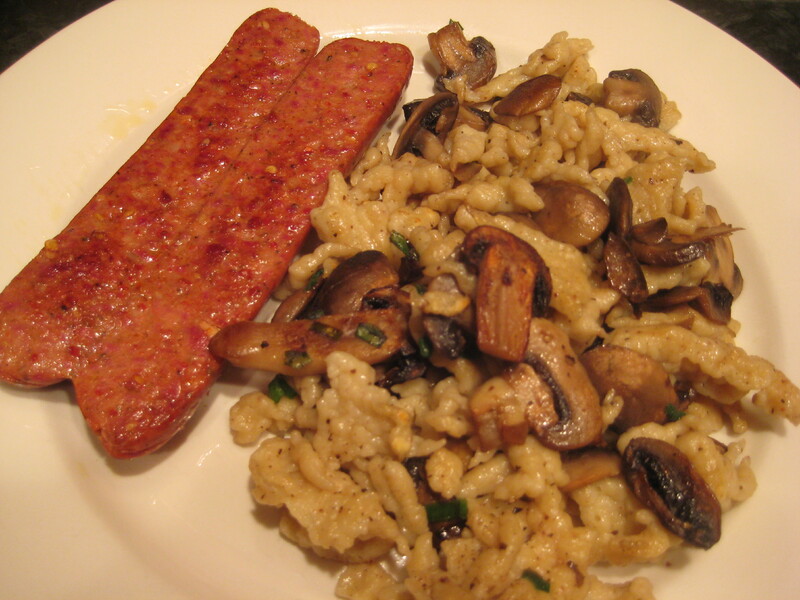 My favorite sweet recipe is plum cake, otherwise known as Zwetschgenkuchen (you will be seeing a post on that recipe soon), and my new favorite savory item is now Spaetzle, a dumpling similar to pasta.